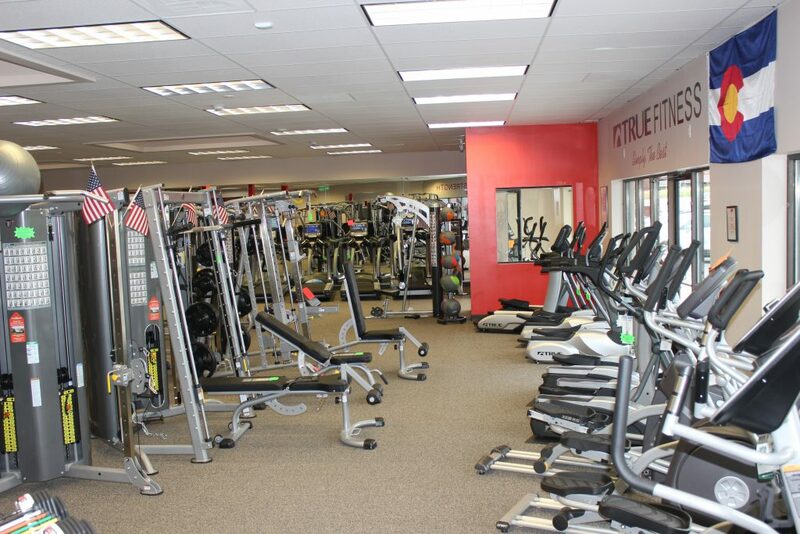 Since 1997, Fitness Gallery has supplied the highest-quality workout equipment to the Denver community with the nation’s best pricing. There’s nothing more important than your health! 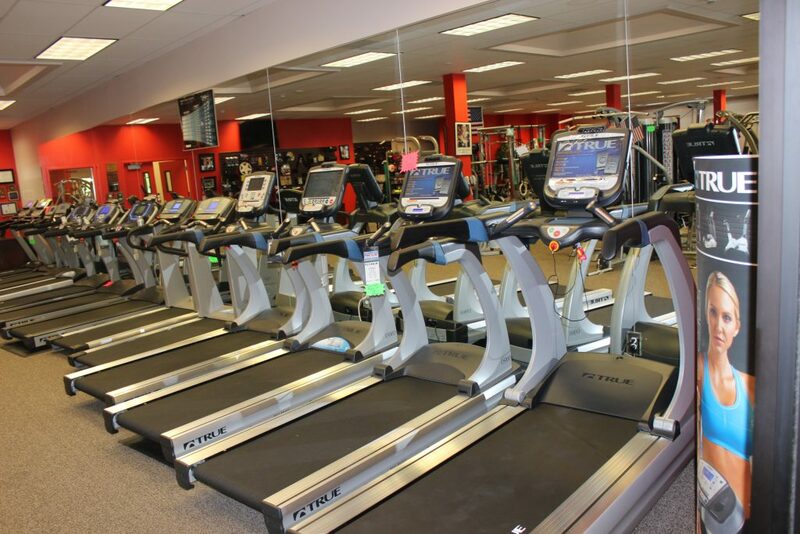 Visit Fitness Gallery to shop Denver’s largest selection of exercise equipment, for both cardio and strength training. 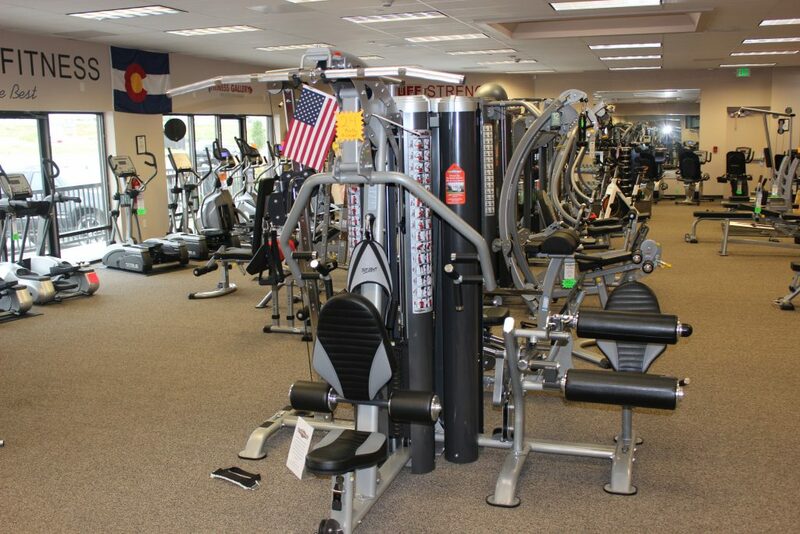 Whether you want to design an entire home gym, or just need a single piece of exercise equipment, our Highlands Ranch Store has helpful staff and many floor models for you to try in person. We can help you look and feel great! 2690 E. County Line Rd.